The International has been held almost every year since 1906. The Nationals in England, Scotland and Wales have been held since the 1920's. Ireland joined in the 1960's. Heritage material about the Nationals will be added here under the relevant country and date. If you wish to see about the current year's ISDS Trials, please click on the links at the top of each webpage, and that will take to to the ISDS main site, and the ISDS Trial sites. 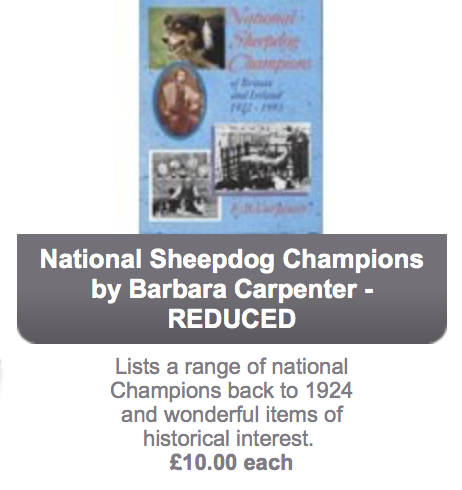 A book that contains a great deal of information about Nationals to 1993 are available from the ISDS Shop (www.isds.org.uk/shop/books/trialling-and-pedigrees).